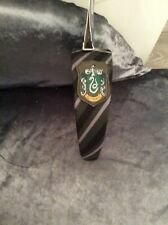 Official Harry Potter Set of 2 chokers. 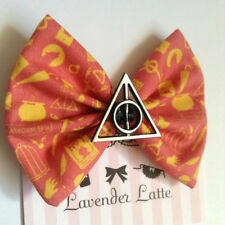 Would make great a great present for any Harry Potter fan. 37cm x 37cm.